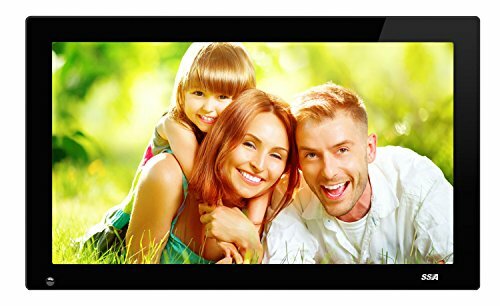 Best Advertising full HD 1080P Digital Photo Frame for promotion products, ideas and celeberation for Christmas, Wedding, Thanksgiving Day, etc.! 13. Built-in Clock and calendar with slideshow Window, schedule auto on/off. 15. Image-display mode: slideshow, preview, zoom, rotate function. 21. Rotatable stand (vertical and horizontal), the DPF can hung on the wall. Best for Home, Office,Store,Supermarket,Massage room,shopping mall to show Video , Music and Photo .